Every cat owner dreads the day they come home from work to find their furniture shredded. Perhaps this is why many people choose to preemptively declaw their kittens to prevent the damage these sharp claws can cause. While it may be a popular practice, do you know the real side effects of declawing a cat? Declawing a cat may not be as harmless as many pet owners are led to believe. Take a look at what really happens and the negative effects of declawing a cat here! What Does it Mean to Declaw a Cat? Do you know what it really means to declaw your cat? There is a common myth floating around that it is nothing more than removing the “fingernails” of your precious feline. However, this is definitely a little short of the real truth about what is involved in the declawing process. The reason that there are so many side effects of declawing your cat is because you are actually removing the last bone in each toe. Imagine what it would be like to cut off the last bone in each of your fingers for comparison! It’s like removing a person’s knuckles. The bones are typically removed using a scalpel or a guillotine clipper, but some veterinarians prefer to use laser surgery. At the end of the operation, the cat’s feet are stitched back up or closed with surgical glue before being bandaged to heal. The final method of removing the calls is sometimes referred to as a tendonectomy. Instead of removing the claws altogether, the veterinarian alters the way that the tendons controlling them can operate. In other words, your cat will maintain their claws but will be unable to extend or use them efficiently. A tendonectomy is not an actual amputation of the last bones in the toe, but you may still have to declaw the cat later in life due to complications. According to research by the American Veterinary Medical Association, the side effects of both tendonectomy and declawing have similar rates of bleeding, infection, and lameness. Declawing a cat is an extreme medical procedure, whether you opt for traditional declawing or a tendonectomy. Even though it is a medical procedure, it does not provide any real benefit to your cat. 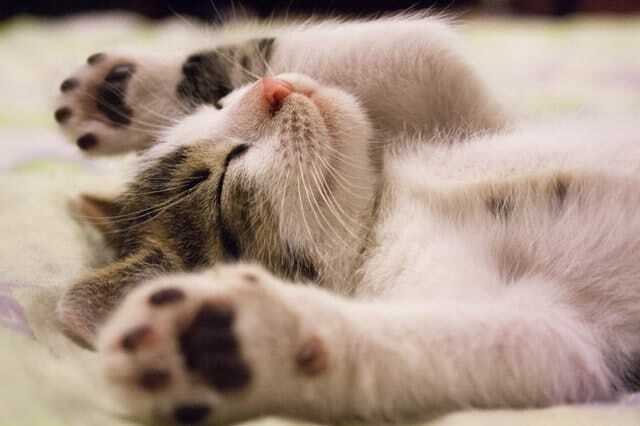 Instead, it leads to a host of negative effects that stem directly from the declawing. Much like with any medical procedure, you do run the risk of experiencing side effects after declawing your cat. You should be prepared to combat some of these common side effects in the days and weeks following surgery. Infection: No matter how small the incision is, there is always the risk that it will become infected over the following days. It might get foreign objects such as litter granules stuck in it or some other form of bacteria. Be prepared to administer antibiotics to your cat in order to preemptively fight a potential infection. Stress: An older cat who has just been declawed might start to exhibit symptoms of stress after their procedure. Unlike kittens who may not have learned to truly use their claws yet, an adult cat is used to having them. This can cause significant stress and behavior changes in your cat following the procedure. Botched Surgery: You always run the risk of hiring a veterinarian who doesn’t truly know how to perform a declawing procedure. This can result in extra pain and a longer healing time for your poor cat. The negative effects of declawing a cat can be severe and wide-reaching. 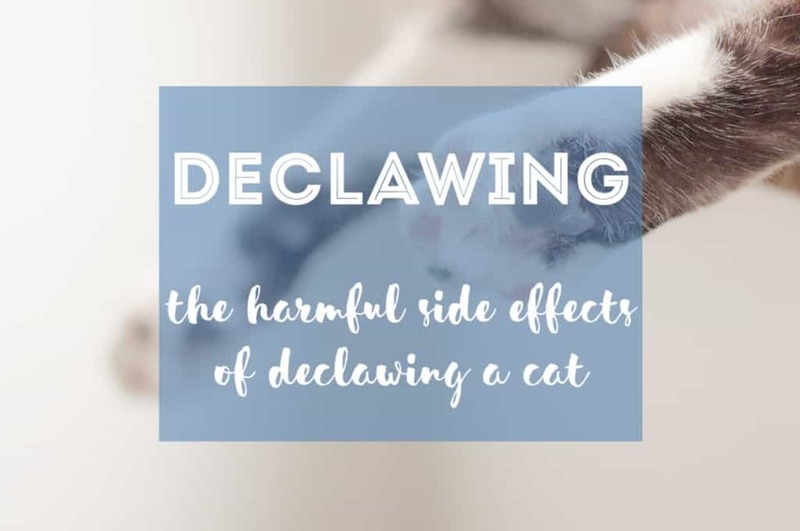 While you might imagine that many of the side effects of declawing a cat come only from the surgery itself, you might be surprised to learn that there are several long-term side effects to anticipate as well, including behavioral and physical symptoms. The first and most troublesome behavior problem that can present itself is a refusal to use the litterbox. This might start in the first few days following the procedure because of the pain in their paws. When litter gets into those wounds, it can cause significant pain to your poor cat! They might start to preemptively avoid that pain by finding new places to go to the bathroom around your home. Unfortunately, this might become a habit by the time their paws are finally healed, leading to long-term toileting issues. One of the other prominent problems that can surface long-term is nerve pain and damage in the paws. This can be the direct result of a botched surgery by a veterinarian who isn’t experienced or who has very few skills. 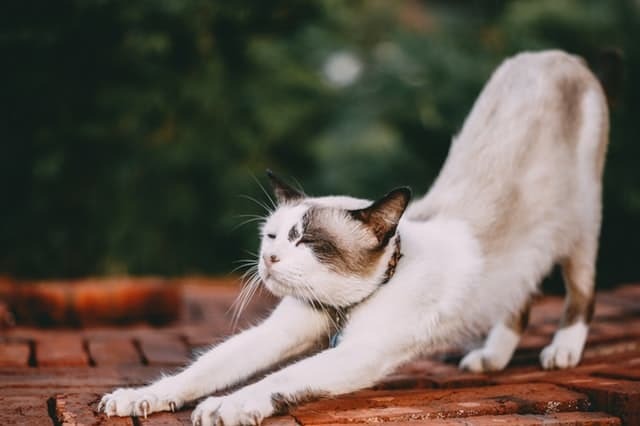 Unfortunately, this pain can lead to lameness and a change in your cat’s ability to walk comfortably. Over the longer haul, this change in gait can lead to significant back pain. The side effects of declawing your cat easily extend well past the initial healing phase. You should keep a close eye on your cat to see if they exhibit any of these more long-term side effects as a result of their procedure. The one procedure can significantly impact their overall quality of life! The risk involved with the negative side effects of declawing a cat can be too great. Instead, please reconsider this procedure in favor of more pet-friendly training methods! When it comes to using their claws, you can often retrain your cat to prevent them from tearing up your furniture. You can use some of the training methods found here to keep your furniture intact! Keeping your cat’s nails trimmed every one to two weeks can also make a big difference in your ability to preserve your household. With just a few simple tips, you can avoid all of the negative side effects of declawing a cat! Why Do Cat Scratches Itch and Swell? Should I Sedate My Cat for Travel or Not?? 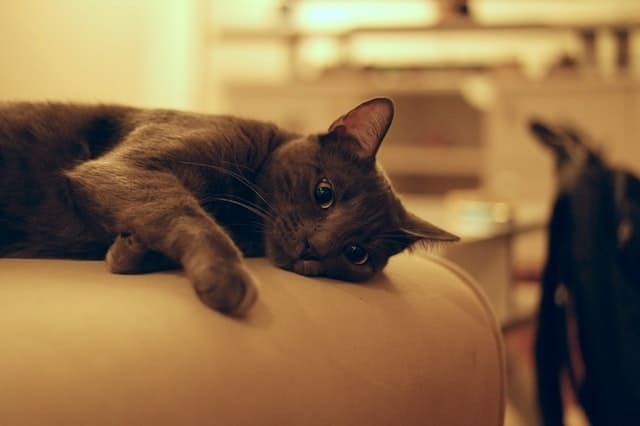 Can I Give My Cat Ibuprofen? 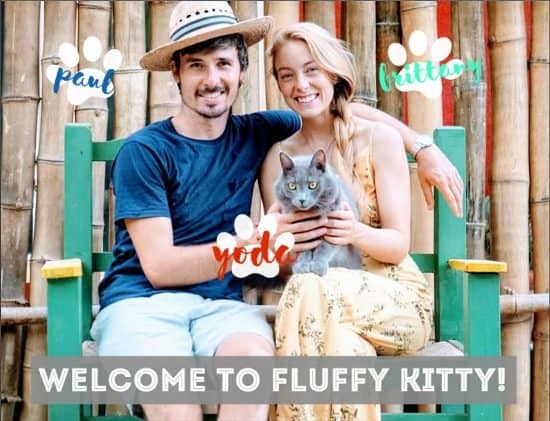 Win $1,500 with Tuft + Paw Cat Furniture Design Competition!